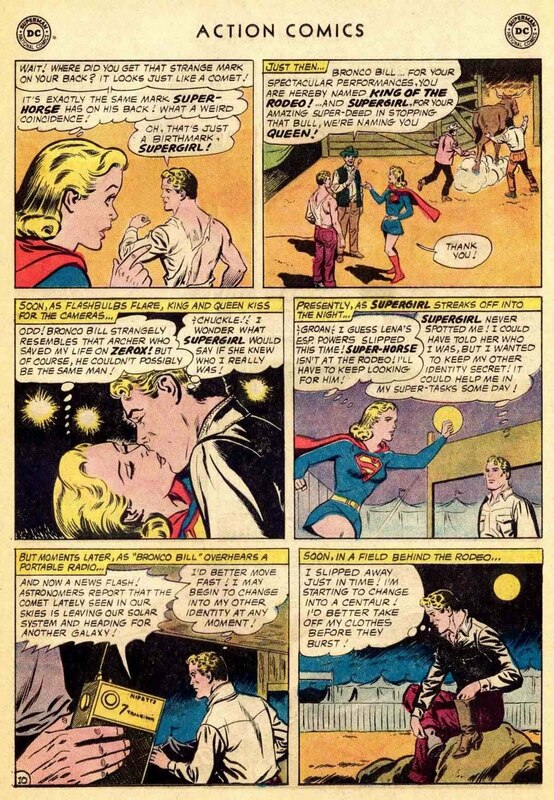 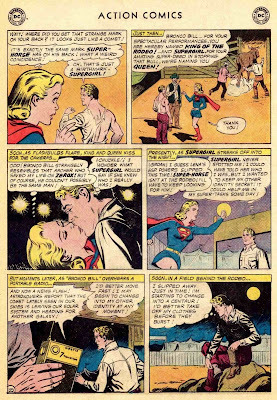 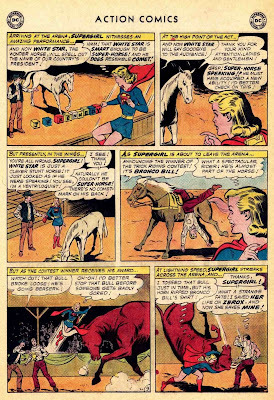 Supergirl: The Maiden of Might: Action Comics #301: "The Secret Identity of Super-Horse!" 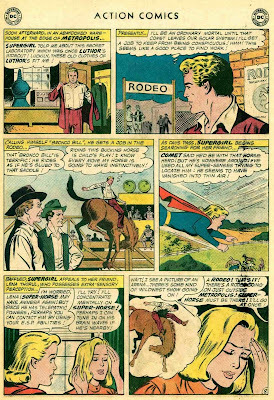 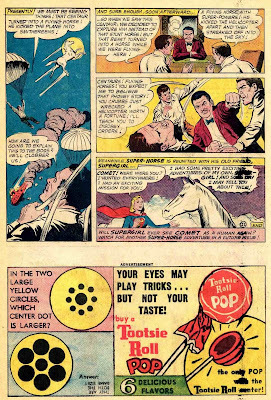 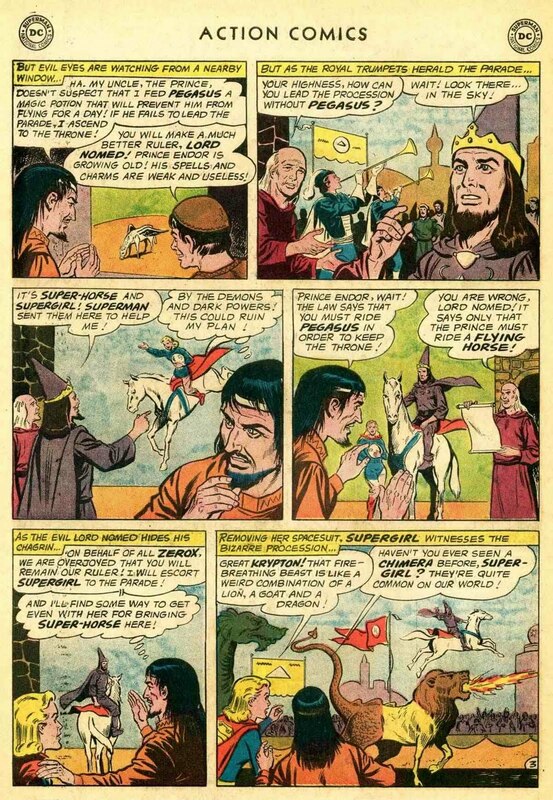 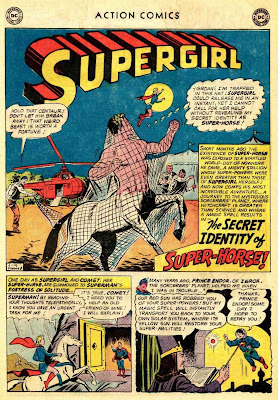 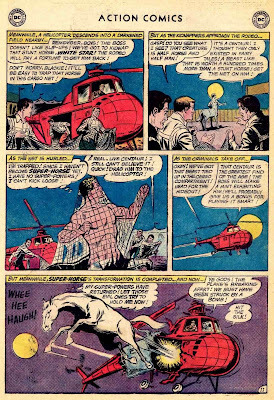 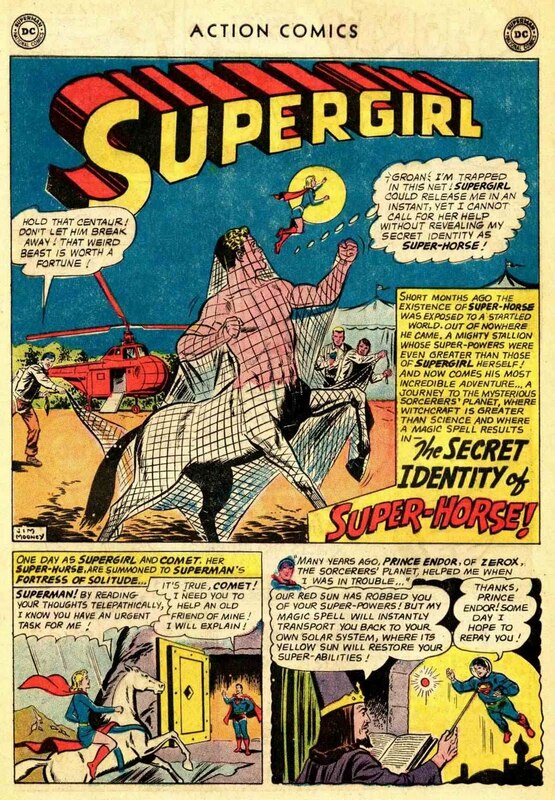 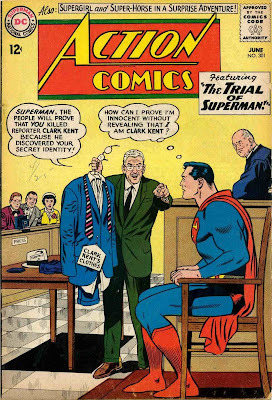 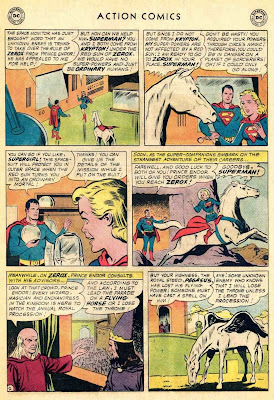 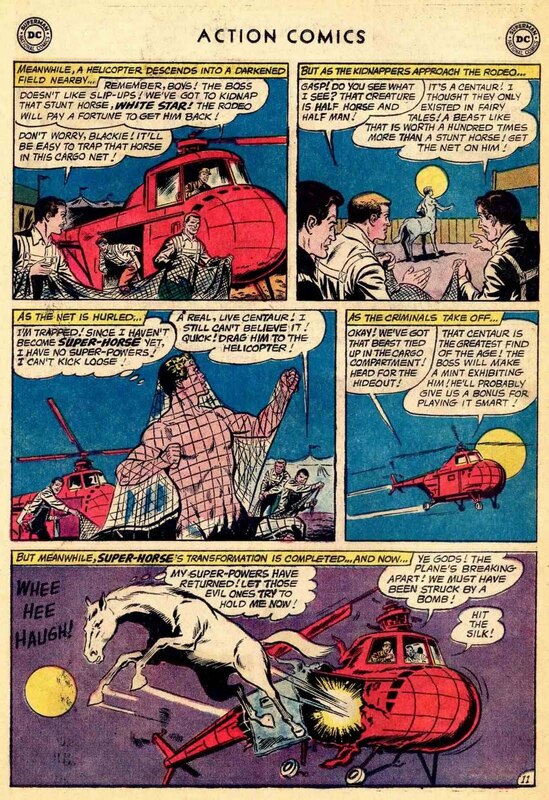 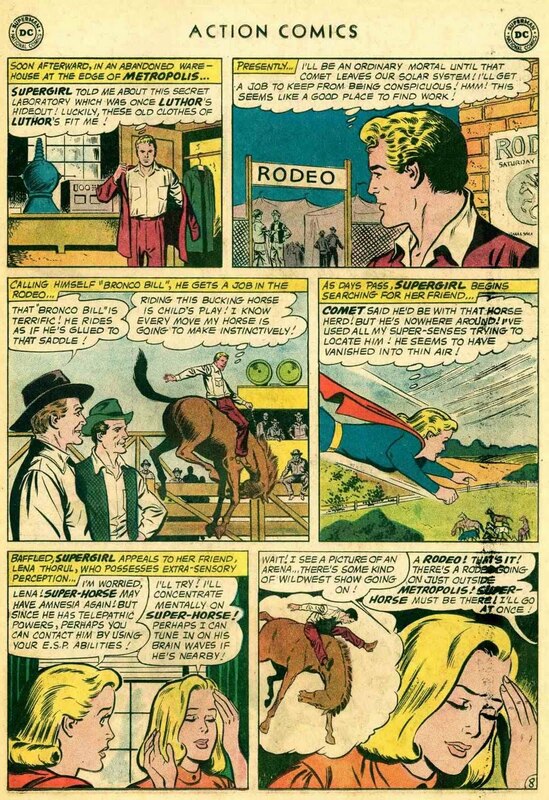 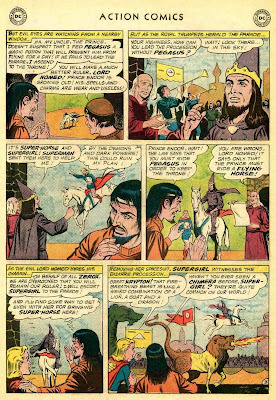 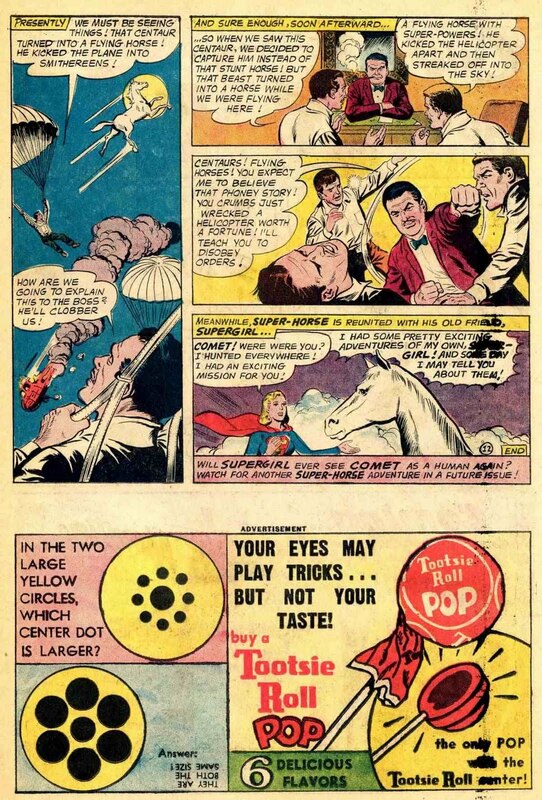 Action Comics #301: "The Secret Identity of Super-Horse!" 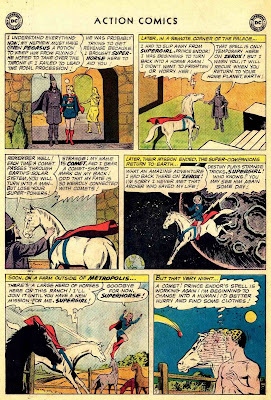 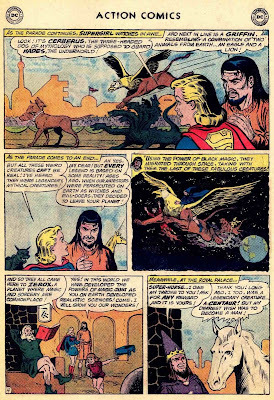 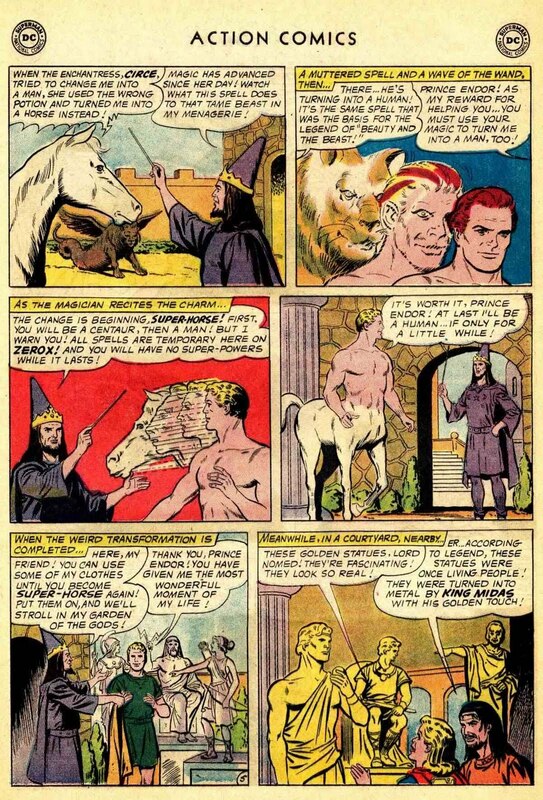 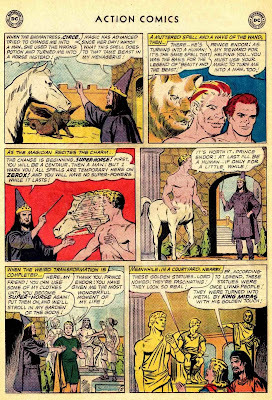 Characters: Supergirl, Superman, Fortress of Solitude, Comet the Super-Horse, Prince Endor of Zerox (flashback), Lord Nomed of Zerox (villain), Chimera, Cerberus, Griffin; Lena Thorul. 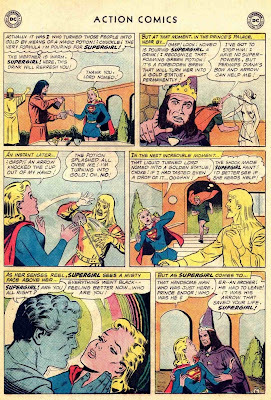 in Adventure Comics (DC, 1938 series) #390 (March 1970).